NEW YORK (AP) _ Roger Goodell will hear Tom Brady’s appeal of his four-game suspension for his role in the deflated footballs scandal. Goodell will not withdraw from what the commissioner considers his responsibility of hearing the appeal, according to several people with knowledge of the decision. Those people spoke on condition of anonymity because no official announcement has been made. The union asked Goodell to remove himself from that role because it said he lacked impartiality and that Goodell would be called as a witness. 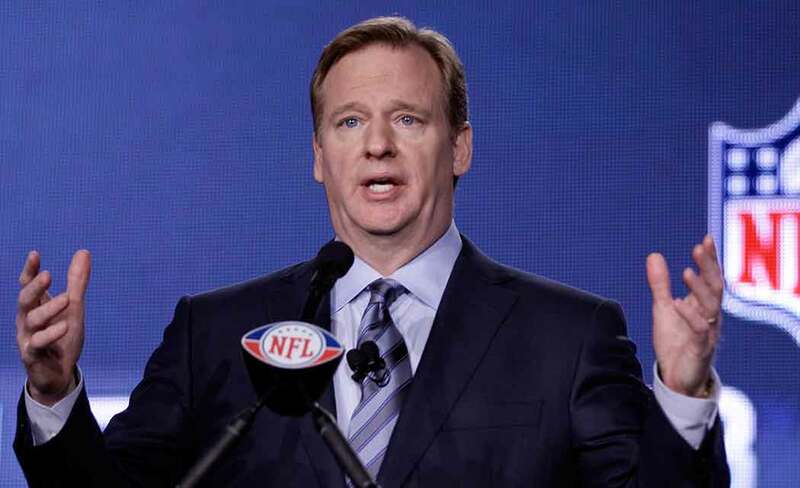 NFL lawyers, however, have recommended to Goodell that he should not recuse himself. Brady was suspended for the first four games of the 2015 season after a league-sanctioned report by attorney Ted Wells found the New England quarterback “at least generally aware” of a scheme to illegally deflate footballs used in the AFC title game win over Indianapolis. On Wednesday at the spring owners meetings, Goodell said he was aware of the union’s request but had not yet had time to examine it. Since then, league lawyers were able to look it over and make their recommendation he remain on the case. But it seemed clear Wednesday that he planned to oversee the appeal hearing.